Below are the Top 25 Programs on cable. Items of note include the series premiere of White Famous on Showtime, then season finale of Fear the Walking Dead on AMC, and Good Behavior's premiere on TNT. 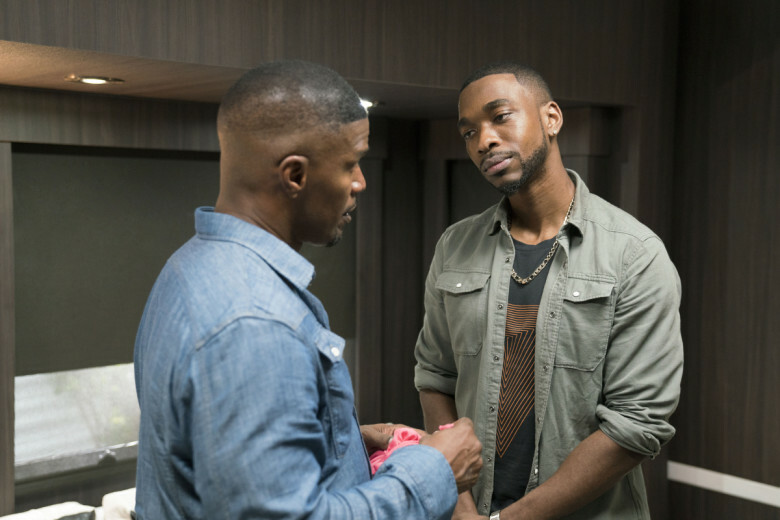 Off the chart, White Famous tanked in its series premiere with an awful 0.06. Ray Donovan, White Famous's lead-in, was down to 0.25. Good Behavior had a season premiere that was down slightly from its finale to 0.19. HBO's The Deuce was down to 0.26.